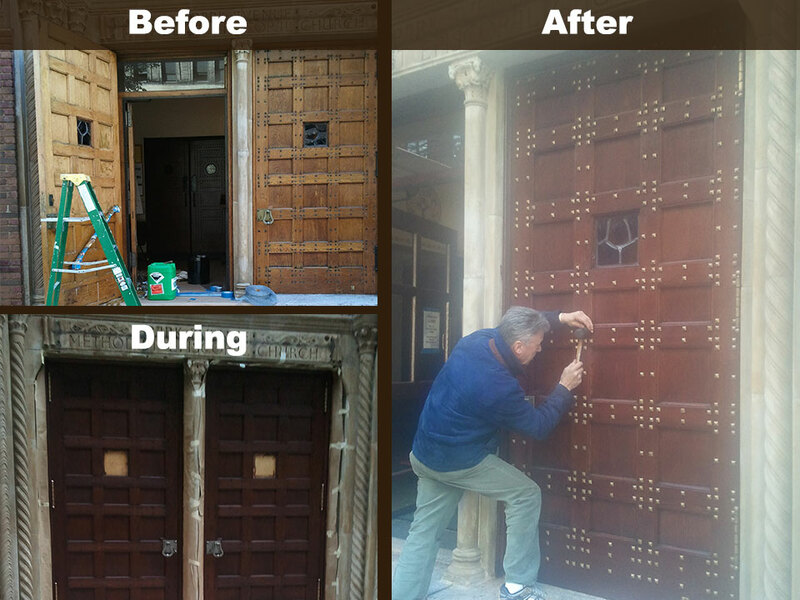 We at The Finest Brownstone Wood Restoration are experts in the restoration of wood interior and exterior doors, mantels, windows, shutters, etc. We strip all surfaces to bare wood and make all necessary repairs to broken or missing wood details. 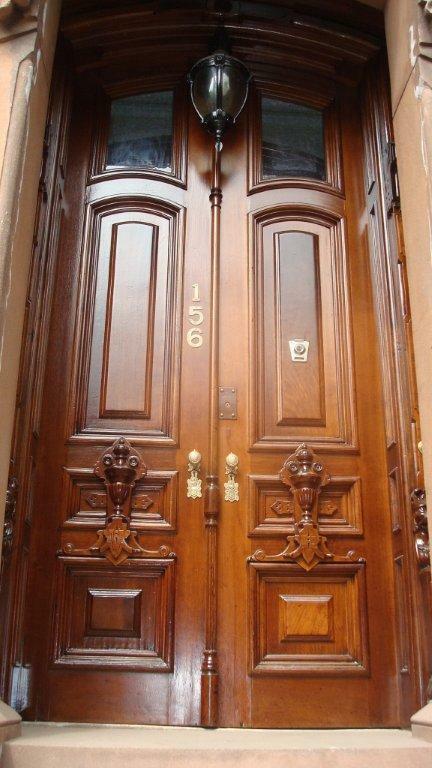 My name is Vincent Battiloro, owner and operator of The Finest Brownstone Restoration. 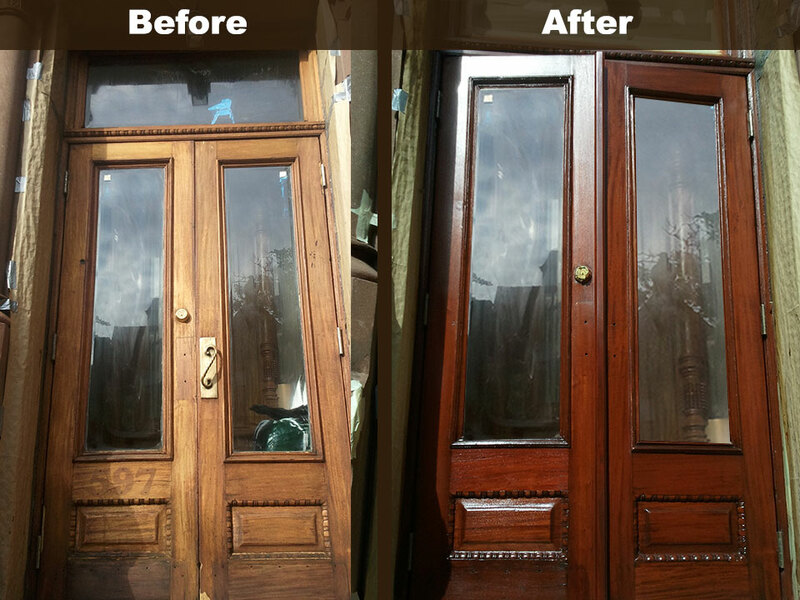 My passion for woodworking began in Italy at the age of 14 as an apprentice in my father’s best friend’s shop which was known for making the best doors and windows in town. I stayed there, honing my early interest in the craft until I left to work for yet another master craftsman who would tutor me in my life’s work-the art of furniture making and finishing. I worked with this master until my family immigrated to America in the 1960’s. In the 1970’s I began my long and successful career in furniture restoration, bringing my Italian-learned craft to the New York public. 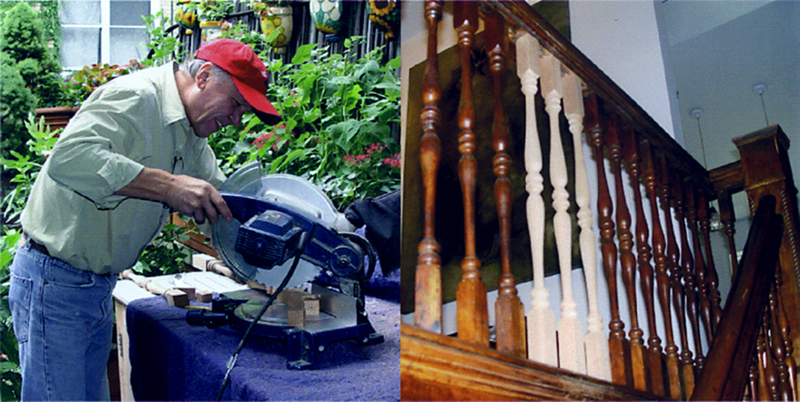 With my furniture making and finishing background, I was able to offer quality furniture restoration. 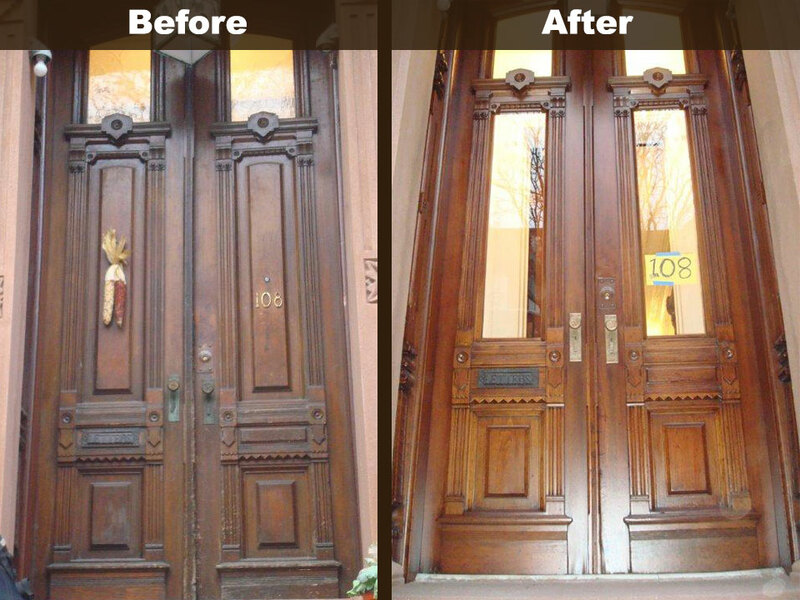 Eventually, I progressed from small furniture restoration to large-scale brownstone restoration, a life-long goal realized. I am always on the job site with my staff, taking pride in the completion of each piece, the same now as it was when I was just beginning at 14.